Whilst they’re designed to imitate traditional timber windows, our flush sash windows are suitable for both modern and traditional properties. 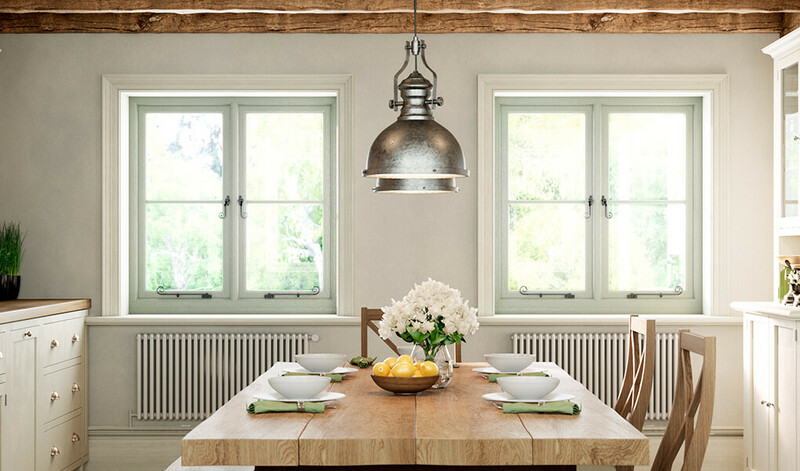 Known as such because the opening window sits flush in the frame, they’re some of the best looking windows on the market. Featuring a high quality uPVC frame, the windows are beautifully proportioned with simple lines. Extreme care has been taken to recreate stunning period details, ensuring for a truly elegant aesthetic. Thanks to a multi-chambered profile, they can achieve enviable levels of thermal insulation, making sure your energy bills are significantly lower once winter comes around. Our flush sash windows have been triple sealed too, ensuring they’re exceptionally resistant to adverse weather conditions. 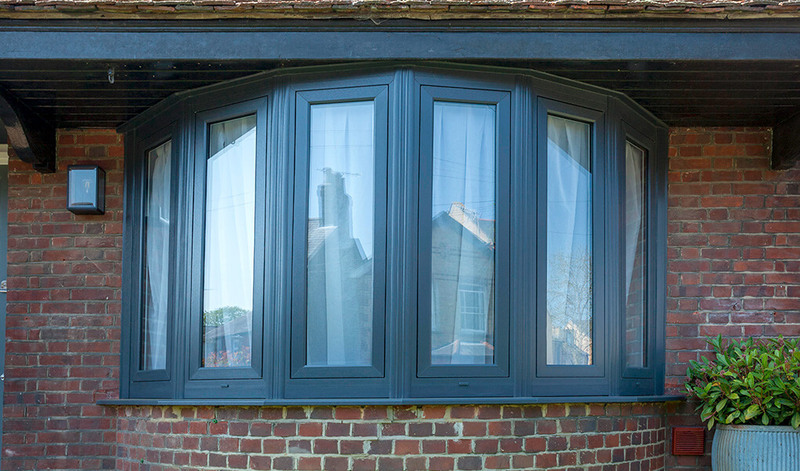 T&K’s flush sash windows retain heat exceptionally well, achieving a Window Energy Rating of A+. However, ratings of A++ are possible with triple glazing. A central Eurogroove and secure bead system reinforces levels of security significantly. 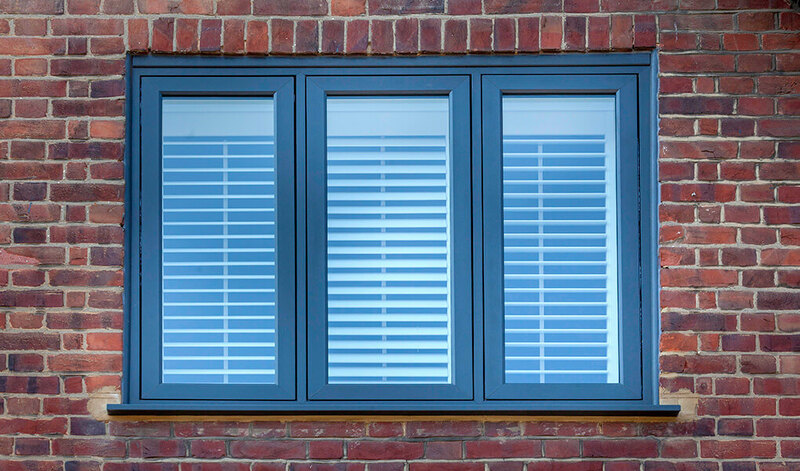 Thanks to a quality, impact resistant uPVC profile that has been reinforced with Recycled Composite Material (RCM) our flush sash windows are ultra-durable. T&K’s range of flush sash windows are available in an extensive range of stunning colours and woodgrain effect finishes. Make your new windows stand out with a bold and bright colour, or choose something more subtle to blend in with the rest of your home. Regardless of your desires, we’ve got a shade to suit you. The profiles can take 24mm or 28mm double glazing, or 40mm and 44mm triple glazing. 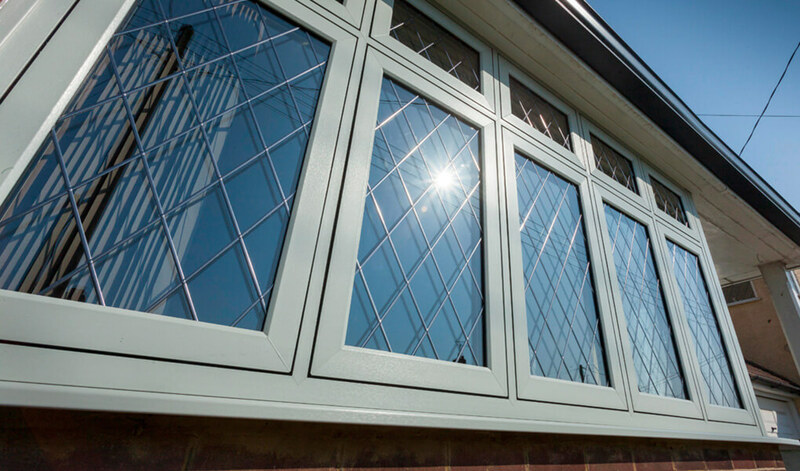 Triple glazing options add a further boost to levels of security, noise reduction and thermal performance. 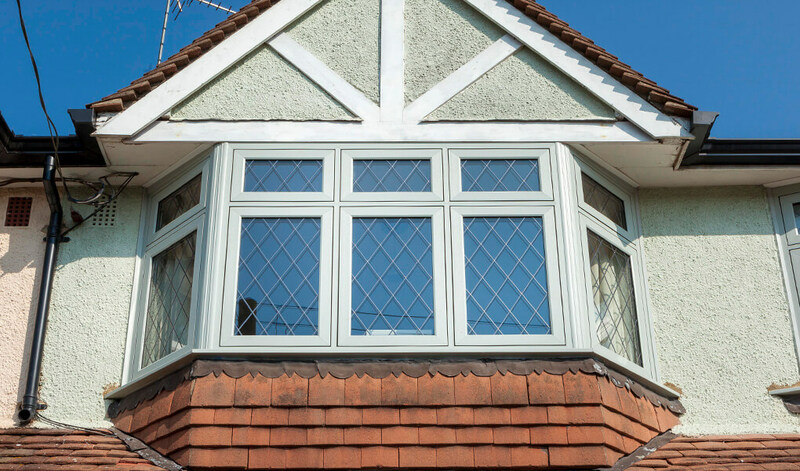 Constructed from uPVC of the highest quality, the framing has been reinforced with Recycled Composite Material (RCM). RCM is a more sustainable alternative to steel or aluminium reinforcement, yet still provides the same excellent benefits. Benefits include an increase in thermal efficiency and window durability.